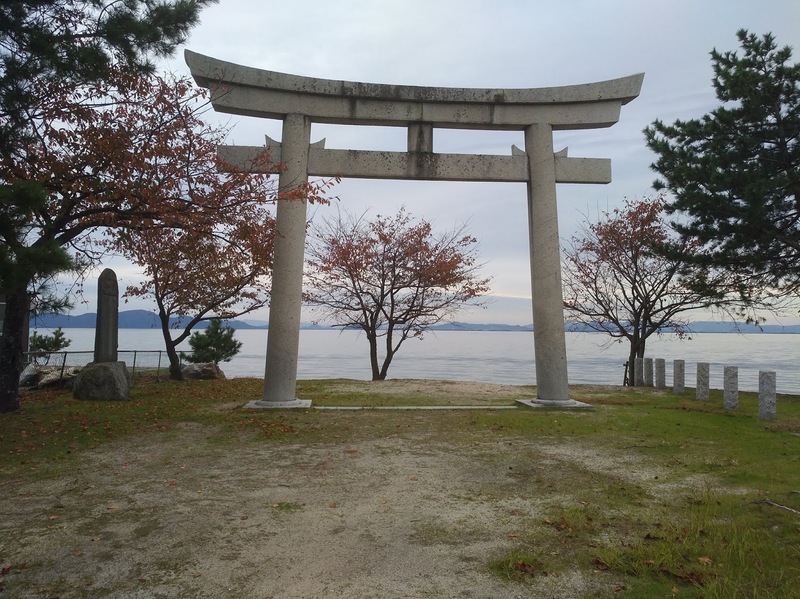 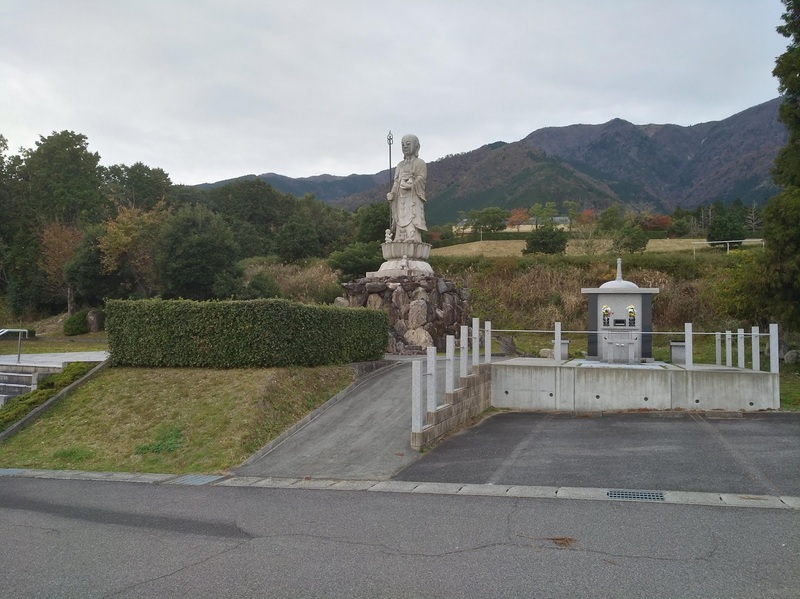 Hello everyone, here are some photos from the west countryside of lake Biwa, enjoy! 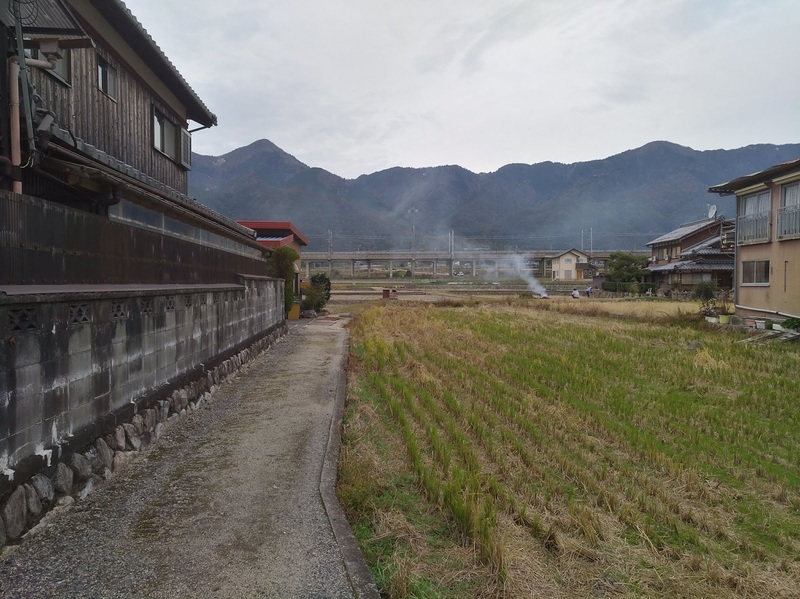 Biwa is a perfect place to do biking and to see awesome landscapes! On the background, you can see the train tracks.